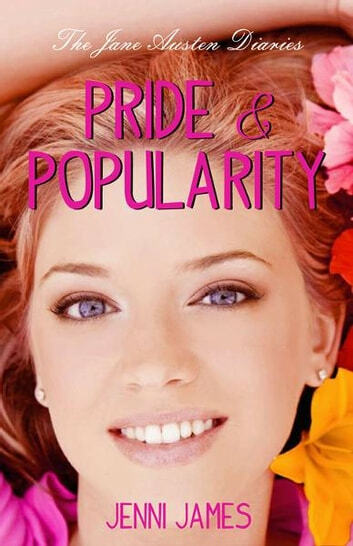 Chloe Elizabeth Hart despises the conceited antics of the popular crowd, or more importantly, one very annoying self-possessed guy, Taylor Anderson, who seems determined to make her the president of his fan club! As if! Every girl in the whole city of Farmington, New Mexico, is in love with him, but he seems to be only interested in Chloe. This modern high school adaptation of Pride and Prejudice is a battle of wits as Chloe desperately tries to remain the only girl who can avoid the inevitable falling for Taylor.